More Than Lights Music: New Shows and Songs! Upcoming More Than Lights Shows!!! This Wednesday, March 14th, More Than Lights will be releasing a NEW song for FREE DOWNLOAD! 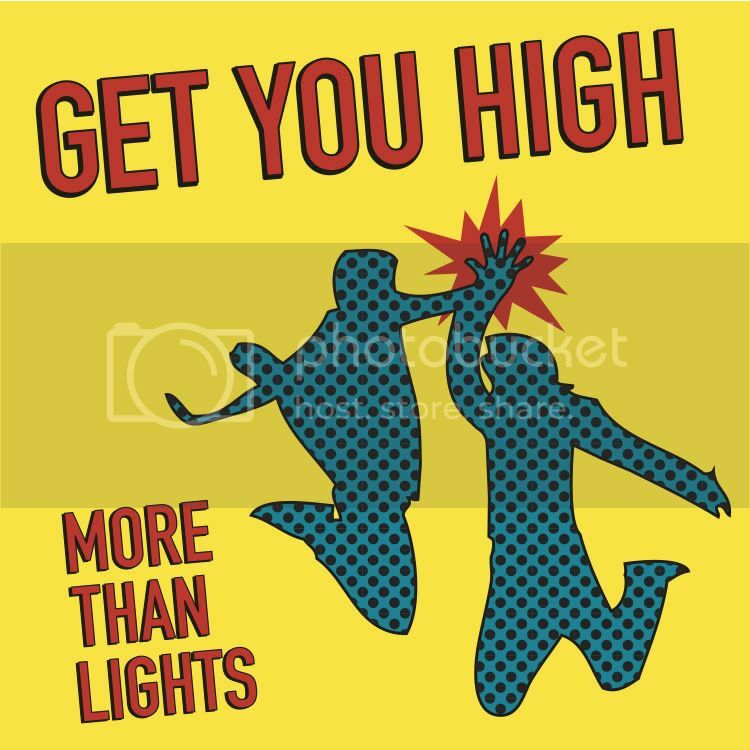 The song, "Get You High", is the first single from our upcoming full-length album, Twenty Dozen, due out this fall. Keep the High Five Alive!! !